It’s only fitting that Pacy Mordey kicks off the month of April with a song that talks about hope in life. The Worldmap Records signed artiste latest offering, ‘Boa Me’, hits you right in the soul when it’s played. Pacy Mordey makes it very clear on the song that present your needs and problems to God. Don’t sleep on Pacy Mordey; she might not have won an award yet but she has a voice that’ll make your soul rejoice. 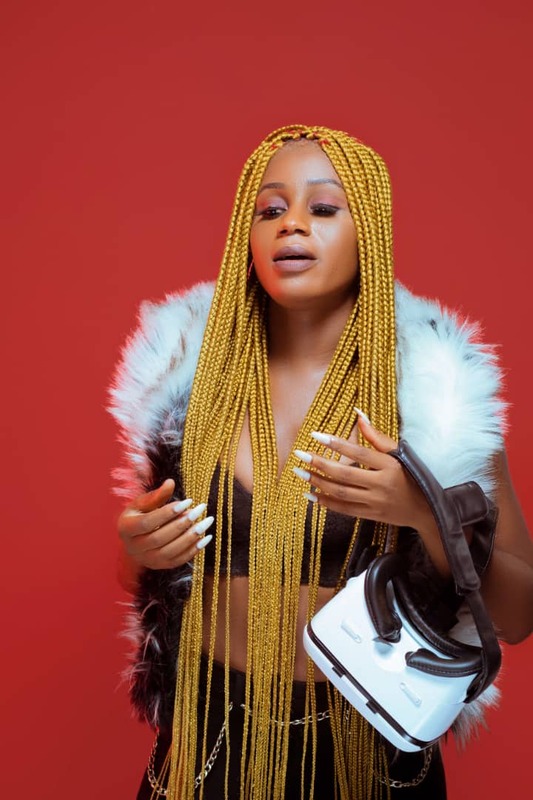 Her music video for “Korti Beka” is still receiving heavy rotations on major TV networks in Ghana.